Once again Omagh Golf Club is introducing a ‘Beginners in Golf’ programme for both ladies and gents. The programme starts with an Induction evening in the club at 7pm on Tuesday 8h May which will include a short presentation on the content of the programme and an introduction to our golf professional. 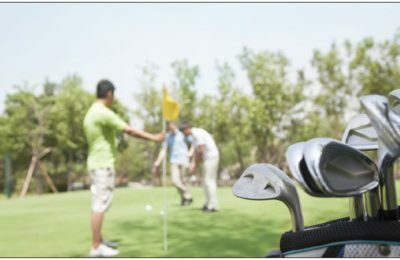 The programme will run for a further six Tuesday evenings from 6.30 – 9.30pm when the professional will deliver a coaching lesson and everyone will have an opportunity to play a few holes of golf in the company of an experienced member of the club. WATCH: Oscar shows world number one how it’s done!